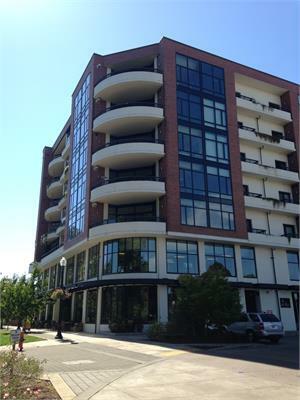 Located in the heart of downtown Corvallis – This high rise building is a premiere riverfront residence. 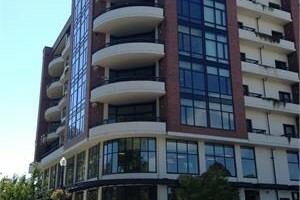 This spacious and top notch luxurious unit is located on the 6th story and offers spectacular views of the Willamette River, Corvallis, and the Mountains. 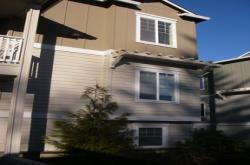 Fully stocked kitchen with dishes, silverware, utensils, appliances, etc.